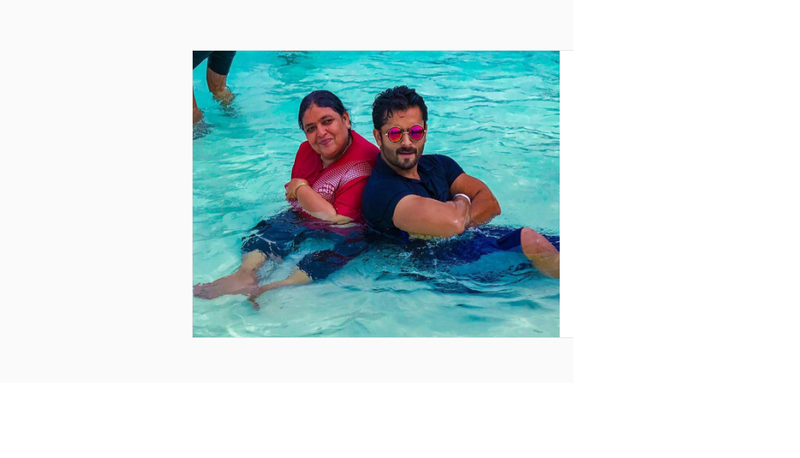 See Pic : Shoaib Ibrahim’s picture with his mother in a pool! Shoaib was recently seen in a dance reality show titled “Nach Baliye” along with her girlfriend Dipika Kakr. The couple is planning to settle down in the coming time has always celebrated festivals and special days with Shoaib’s family. 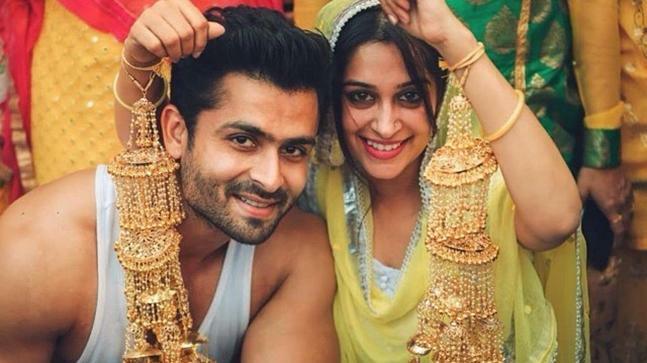 Dipika was Shoaib’s co-star on “Sasural Simar Ka” has been dating the actor ever since they did the show. 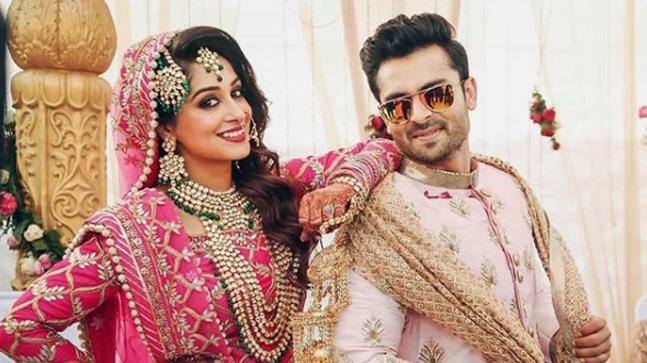 Shoaib had quit the fiction daily soap way before Dipika did. Earlier, couples have gone to Goa to ring in some quality time in each other’s company. They had posted a lot of pictures of themselves having fun in the lad of sun, sea, and beaches. 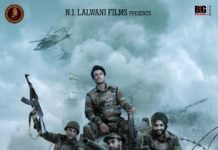 Previous articleFarhan Akhtar‏’s first look from ‘Lucknow Central’ is out! Nach Baliye 8 : Dipika Kakar and Shoaib Ibrahim eliminated!